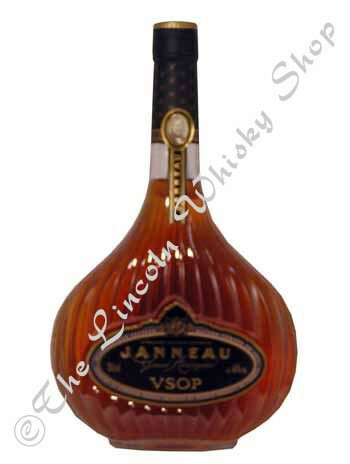 Janneau VSOP Armagnac is distilled from white wines from the best crus of the Armagnac Region. It is then matured in Gascon Oak casks. Presented in a beautiful long necked, teardrop shaped bottle, this is really quite special.